It is our pleasure to introduce you to Master Mechanic Keswick. We hope that you can find all the information you need to familiarize yourself with who we are, what we do and how you can find us. We promise to do our utmost to deliver our professional service in a very personalized manner and we thank you for wanting to learn more about us. 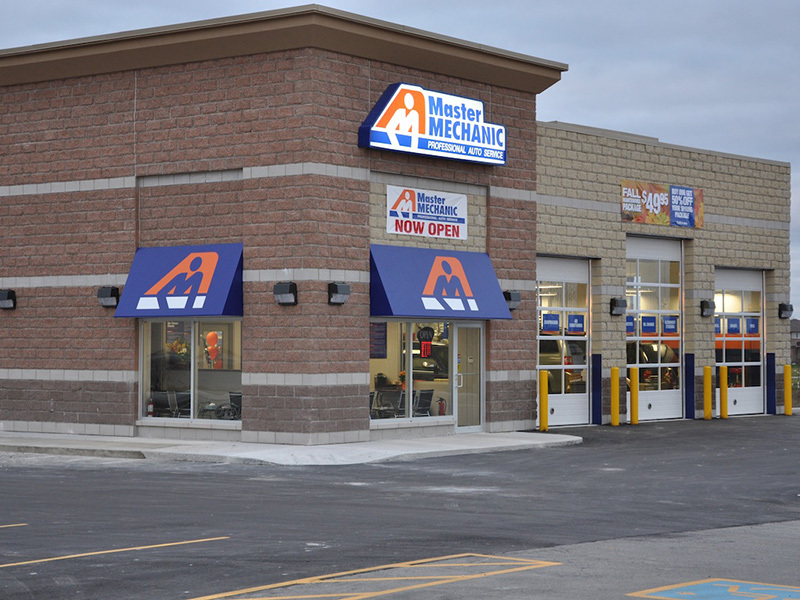 Our Master Mechanic Keswick store is located off Woodbine Ave.
Our Master Mechanic Keswick store is independently owned and operated which means that we are providing a personalized service to our customers. We strive to be the only auto repair and maintenance choice for each of our clients by creating long term relationships which have been earned through consistent delivery of outstanding service quality in an environment which promotes trust, fairness and respect. It is this dedication that differentiates us from our competitors as we continually strive to deliver an outstanding customer experience to each one of our satisfied customers. 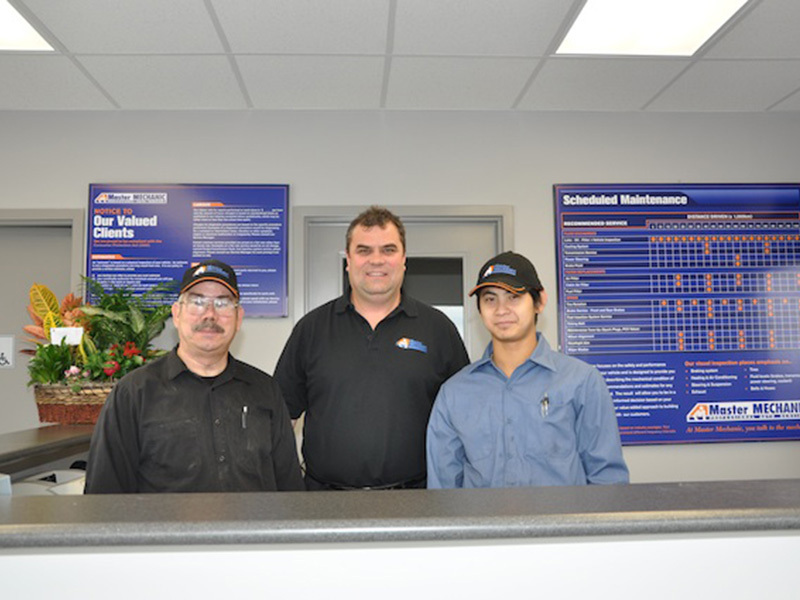 "Rick Gillard Have taken both my car and truck to Jim and his team several times. Always honest and fair with their services. Would not take my vehicles anywhere else. Highly recommend visiting this location." "I have taken cars, trucks and vans to this shop and have nothing to say but good things. Jim is a reasonable business owner and never charges for anything unnecessary. His team of technicians are expertly trained and explain issues on a level anyone can u..."
Great team, I'll be a customer for life. "I have taken cars, trucks and vans to this shop and have nothing to say but good things. Jim is a reasonable business owner and never charges for anything unnecessary. His team of technicians are expertly trained and explain issues on a level anyone can understand. I'll be a customer here for life." "Have taken both my car and truck to Jim and his team several times. Always honest and fair with their services. Would not take my vehicles anywhere else. Highly recommend visiting this location." "Very happy with this garage. Good quality work, decent prices, and very honest i.e. not fixing or recommending work that isn't needed"
"Car service you can trust! A very clean shop. I take my car here for all repairs and maintenance!!"